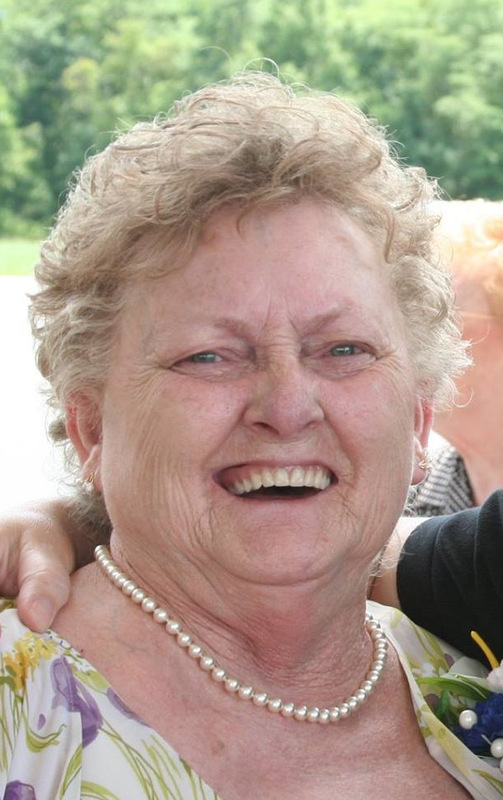 Barbara Kaser-Melching, 75, of Lima passed away at 11:55 AM on Sunday, April 7, 2019 at the Mennonite Memorial Home, Bluffton. She was born on January 25, 1944 in Lima to Eugene H. and Juanita (Wires) Kaser, who both preceded her in death. Barbara proudly served her country as a member of the Women’s Army Corp during Vietnam. She had worked as a food packer at Rudolph Foods for over 16 years, retiring in 2005. She attended St. Rose Catholic Church. She was a former member of the Lima Eagles and the Vietnam Veterans organization in Lima. She enjoyed bowling, knitting, traveling, gardening and doing home repairs. She loved frogs and was an avid collector of them. Surviving are her son Harold William (Beverly) Melching III; her daughters Annette Elkins, Carol (Adam) Perez, Kathlyne (Oscar) Raymundo and Lynnette Melching; her brother Theodore (Sharon) Kaser; her sister Margaret McClure; her eleven grandchildren; her twenty-two great-grandchildren. She was preceded in death by her sister Beverly Kaser; her son-in-law Earl Elkins, Sr.; her brother-in-law James McClure. The family will receive friends from 9:30 AM to 11:00 AM on Wednesday, April 10, 2019 at CHILES-LAMAN FUNERAL & CREMATION SERVICES, EASTSIDE CHAPEL. Funeral services will immediately follow the visitation at 11:00 AM at the funeral home, with Fr. David Ross, officiating. Interment will be in Memorial Park Cemetery, where VFW Post 1275 will conduct military honors. Memorial contributions may be made to the Wounded Warrior Project at www.woundedwarriorproject.org.